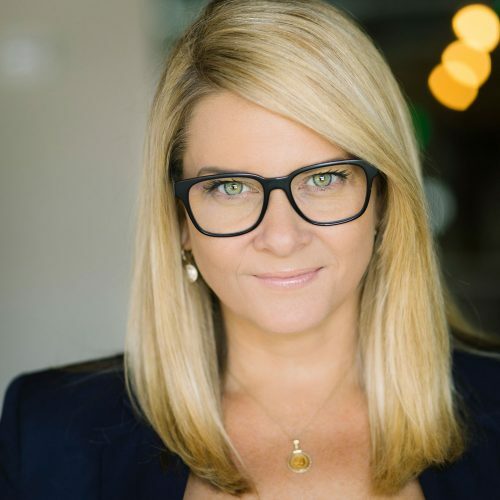 As Vice President of Industry Advocacy at Bluebeam, Sasha Reed connects with design and construction industry leaders to promote collaborative, digital ecosystems. Sasha is known industry-wide as a “conversation facilitator” for her work hosting roundtables, creating platforms and authoring content on StrXur and the BD+C Magazine Digital COM Blog to foster ideas that advance the industry. Sasha has been a featured presenter at numerous national and international conferences, including the Design-Build Institute of America (DBIA), Federal Project Delivery Symposium, and the NTI Danish BIM Conference. She was recently featured in the UK’s Chartered Institute of Building (CIOB) roundtable on BIM, as well as the BIM+ webinar on “Real Life Applications of BIM”. Sasha is an advisor and founding member of the CPCoalition, a grassroots effort to provide a common industry framework from which to create and maintain construction PDF documents. She also served on the City College of San Francisco BIM Industry Council and is Secretary to the BOD for the buildingSMART alliance, council to the National Institute of Building Sciences. How can technology providers and contractors align to better define standards around going digital? The promise of going digital is that information is made accessible for all, and redundant work processes can be automated: saving project teams valuable time by improving jobsite communication. However, without standards specific to construction, the creation of digital information is inconsistent at best. This creates a barrier to realising the benefits from ‘going digital’ and introduces additional risk as the right information isn’t getting to the field. The result is information shared is either lost or too complex, duplicate entry is unavoidable and automated workflows suffer, creating greater interoperability issues. Construction teams are starting to open a dialog with designers and owners to define digital standards for construction in the US and Sweden. These standards are driving contractors to define “what information matters”, “how they need it shared”, so they can better leverage data from design, into construction and ultimately into handover.